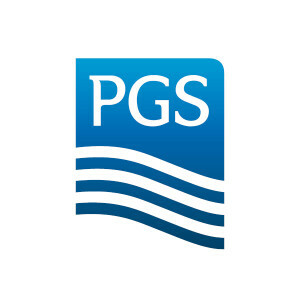 PGS operates across the globe in all the oceans of the world and relies on the wealth beneath the seas for its income and sustenance. There are always risks at sea and we devote our attention to managing them. The tremendous power of the oceans can both positive and negative: it can support communities or destroy them. We would like to help communities who have been affected by environmental catastrophes. Myanmar has been affected by massive flooding since June 2015. More than 100 people have died, and over 1 million acres of rice fields have been destroyed. This year’s flooding is some of the worst in decades. All but two of the country’s 14 states have been affected. According to a joint Government - United Nations report the flooding has had a devastating impact on agricultural livelihoods and food security. The employees of PGS would like to show their support in the ongoing relief work taking place in Myanmar. There will be a “dugnad” event where a set amount from every purchase made will be donated to the cause. Employees are also encouraged to donate directly to the charity site which carries PGS’ name.